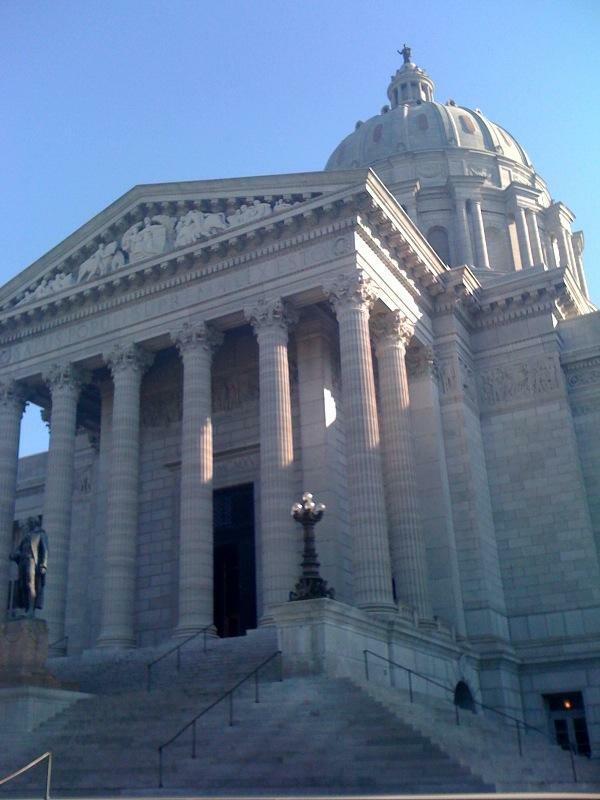 Missouri senators have passed legislation to make it harder to impeach top officials less than a year after the former governor resigned while facing potential impeachment. Senators passed the proposed constitutional amendment 25-8 Thursday. The measure would abolish the grounds for which House members had been weighing whether to impeach former Republican Gov. Eric Greitens. It would limit criteria to "corruption and crime in office." Had that been in place last year, House members could not have pursued impeachment for allegations of sexual misconduct and campaign finance violations that occurred before Greitens took office in January 2017. Greitens resigned before a House investigatory committee could vote on impeachment. The constitutional amendment now goes to the House for consideration. If passed, the measure would be subject to a statewide public vote.